Ron Hall Sprinklers is a small local business that installs and services underground sprinkler systems for residences and commercial sites. We have experience in city parks, golf courses, all the way up to a 56 acre college campus. Currently, we average 70 commercial and residential installations per year and have installed as many as 120 a year. Most of our residential systems are installed in one day by our experianced installation crew. The corporation has many key employees, who have been with us for 20-30 years. Ron Hall Sprinklers (RHS) is a family owned business that started with 2 teachers with shovels looking for summer work in 1972. Now, Ron Hall Sprinklers employs 25 people during peak season, has a 7500 square foot warehouse and office facility, 4 vibratory plows/trenchers, bobcat, backhoe, a permigreen, 4 wheeler, side by side and boring equipment. RHS has installed systems in 43 Montana towns as well as Washington, Idaho, and Wyoming. RHS also has five service trucks to maintain or remodel sprinklers systems. 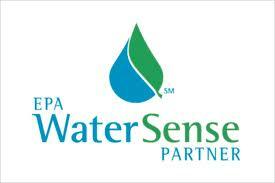 Ron Hall Sprinklers has become your complete outdoor maintenance company. Montana State University Horticulturist graduate, Amy Gange, manages the RHS Tree and Lawn division and our mowing and snow removal program. Amy’s knowledge and expertise gives RHS customers the opportunity to have their lawns and trees live to their full potential. 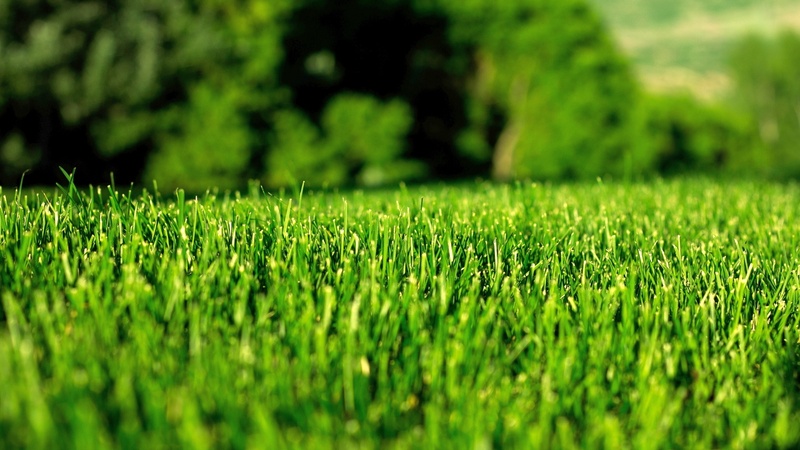 We are simply the best for your complete landscape needs! Our goal has not changed throughout our growth. We want to provide complete yard maintence and clean system installation and follow-up processes that will result in complete customer satisfaction. If customer satisfation is not met, our office staff is available all day to assist you on the phone and schedule service easily. 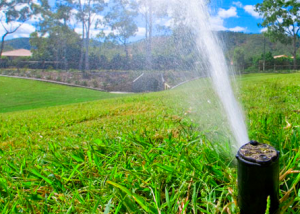 Ron Hall Sprinklers recommends Rainbird Irrigation products, but we are able to supply any products the customer may prefer. 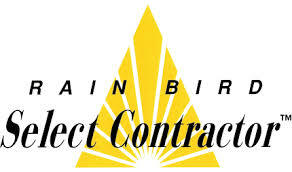 Over the years, Rainbird components have proven to be of the highest quality available in the market today. They are the most reliable of all brands with the most extensive manufacturer’s warranty and also have reasonable price points. 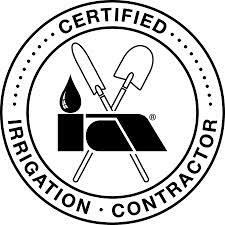 Steve Groshelle, our certified irrigation designer, and quality material ensures you will have years of trouble free operation. Midland Implement, a Rain Bird® distributor of Billings, Montana, has been an important partner in the growth and development of RHS over the past 30 years, by providing us with reliable parts and additional industry knowledge. Are u hiring. I have many years lawn mowing,dirt construction and irrigation. Please let me know if you are hiring. At this moment we are currently full but we always recommend to come fill out an application. Things change everyday and we keep all of our applications on hand. Hi, Thank you for considering us for our winterization needs. We are located in Great Falls, MT and dont go to Billings.. Sorry. Have a great winter!